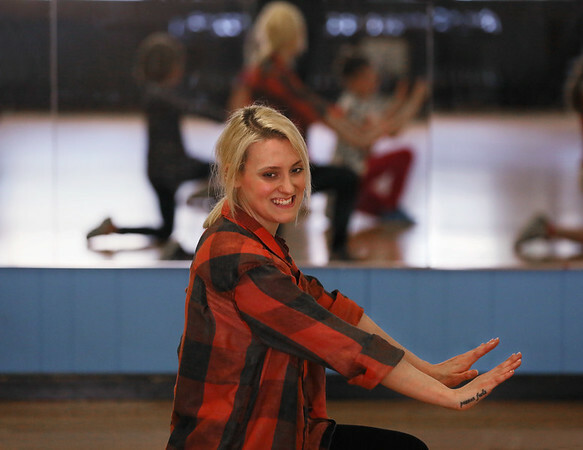 Bailey Caliguire of Gloucester teaches a hip hop dance class at the Cape Ann YMCA. A native of Pittsburgh PA, Caliguire has danced in national competitions, placing second in the all-girl hip hop team event at the 2011 World of Dance championships. Her classes at the YMCA are held every Friday at 3:30 p.m. for children ages 7 to 11, and at 4:15 p.m. for children 12 to 15.